‘Twin Peaks’ actress and longtime musical partner of David Lynch announces a special London Concert. Chrysta Bell was signed by RCA Victor at the age of 18 as the lead vocalist for the popular Austin-based gypsy swing act 8 ½ Souvenirs. 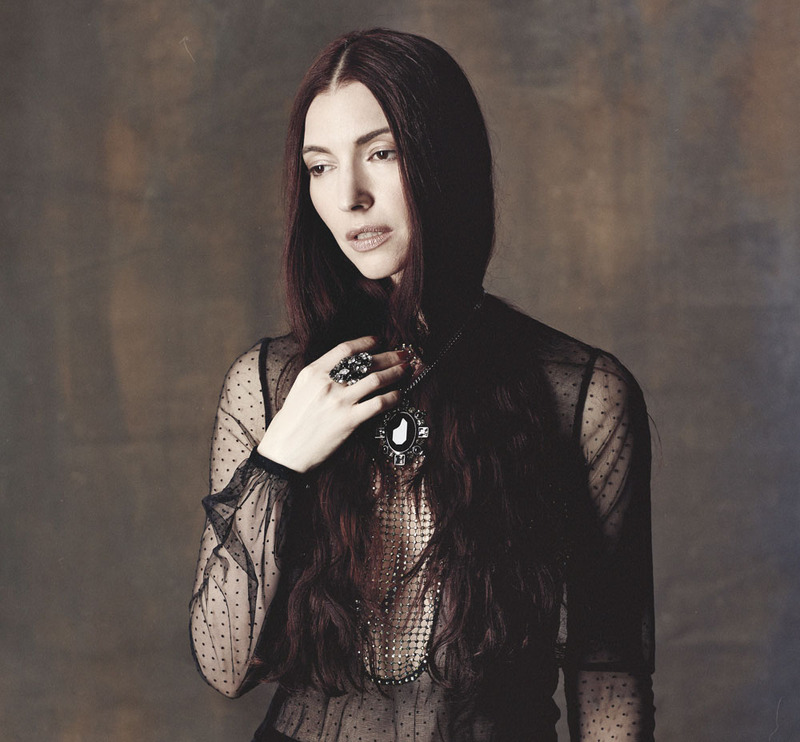 In her four-year tenure with the band, Chrysta Bell delighted audiences on many tours and shared the stage with legendary musicians such as Willie Nelson and Brian Setzer. Chrysta Bell released her debut, ‘This Train’ in 2011 and her acclaimed EP, ‘Somewhere in the Nowhere’, in 2016 – both written and produced by David Lynch. Her latest album ‘We Dissolve” features guest artists such as Geoff Downes (Yes/Asia) & Adrian Utley (Portishead). Recorded in Bristol by Mercury Award winner John Parish, the album has elements of Soul, Rock & Jazz and is arguably her finest work to date."